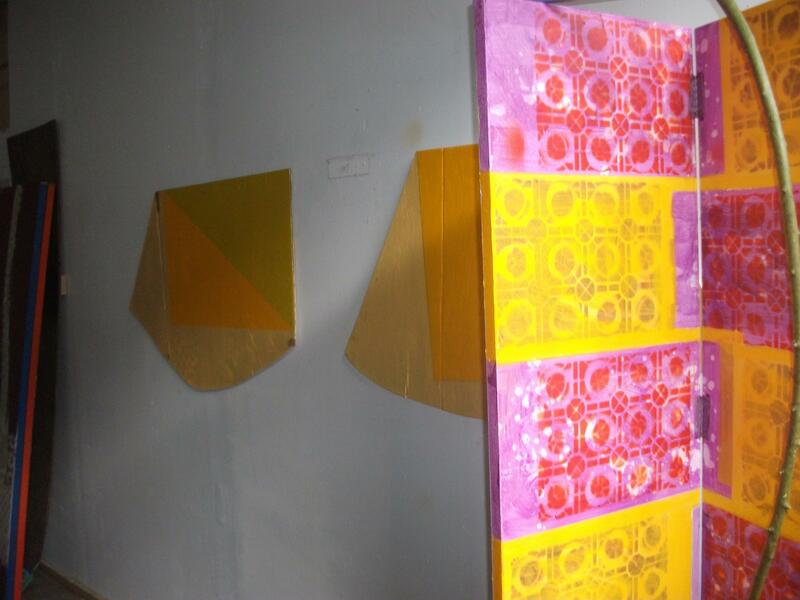 Test Tube is an interesting new art space on the East Side. It's tucked away in Tillery Park, which one finds by going through East Austin Succulents, a nursery on Tillery Street. Once in the park, you'll find a handful of trailers that house boutiques and cafés, along with Test Tube itself. 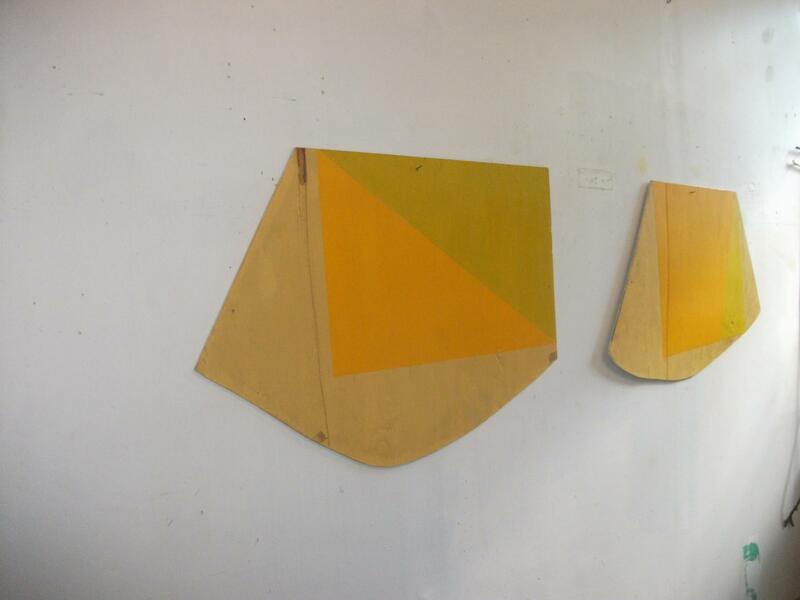 Memory Tag(s), a new exhibition of multi-dimensional artwork, will open at Test Tube this weekend. 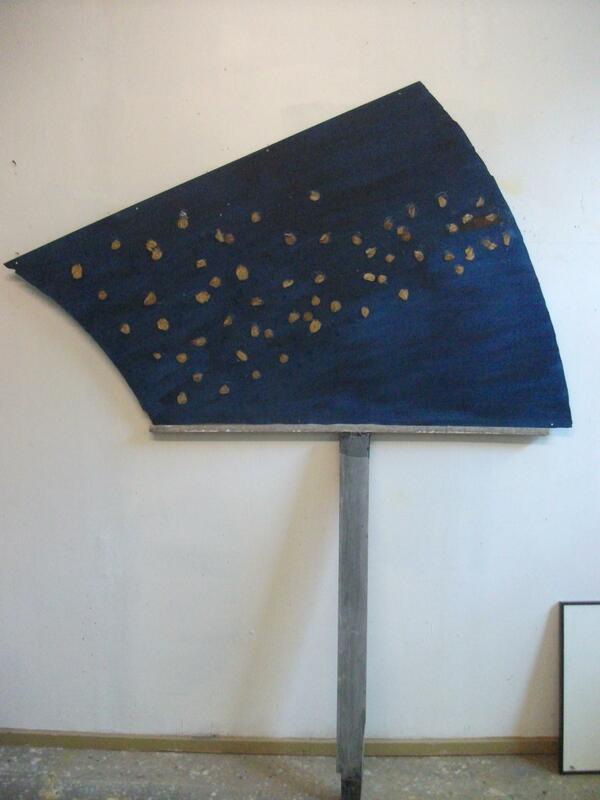 It features new works by Andy St. Martin, designed to fit the space and inspired by personal losses he's suffered this year. Reflecting on the recent passing of both his mother and his brother, and on his status as an identical twin, St. Martin was inspired to create works that deal with dichotomies and mirror images. Those works are a natural fit for his venue, as the building itself is symmetrical and lends itself well to the idea of paired works. Also, St. Martin notes, as his exhibition took shape as a sort of abstract memorial, the idyllic setting of Tillery Park seemed an apt setting. 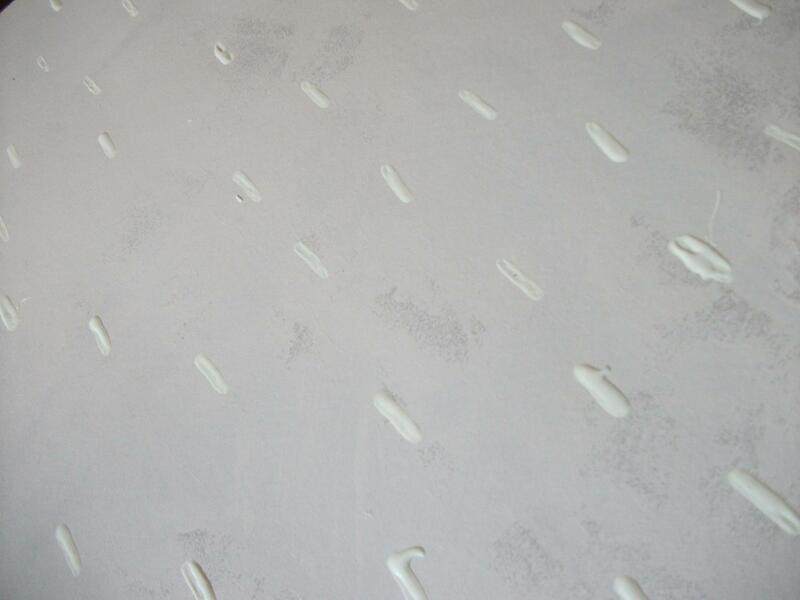 See Memory Tag(s) at Test Tube from June 14 through July 12. 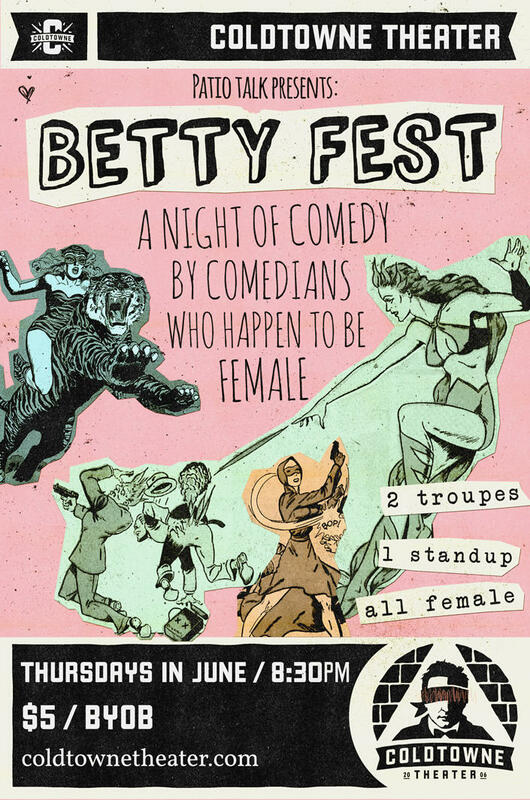 Every Thursday this month, Coldtowne Theater will host BettyFest, which is billed as “a Night of Comedy by Comedians Who Happen to be Female.” It's a full night of comedy by folks with two X chromosomes, which is of course the chromosome where comedy is stored. Each show will be hosted by a different stand-up comic and feature a rotating roster of opening improv acts along with headlining improv troupe Patio Talk. Austin's Pollyanna Theatre Company specializes in theater for young audiences. And in addition to creating original theatrical works for children, they also believe in theater as a teaching tool. To that end, they stage shows in cooperation with the Long Center, which are aimed at young children and their families, and also venture into local schools for performances and education. 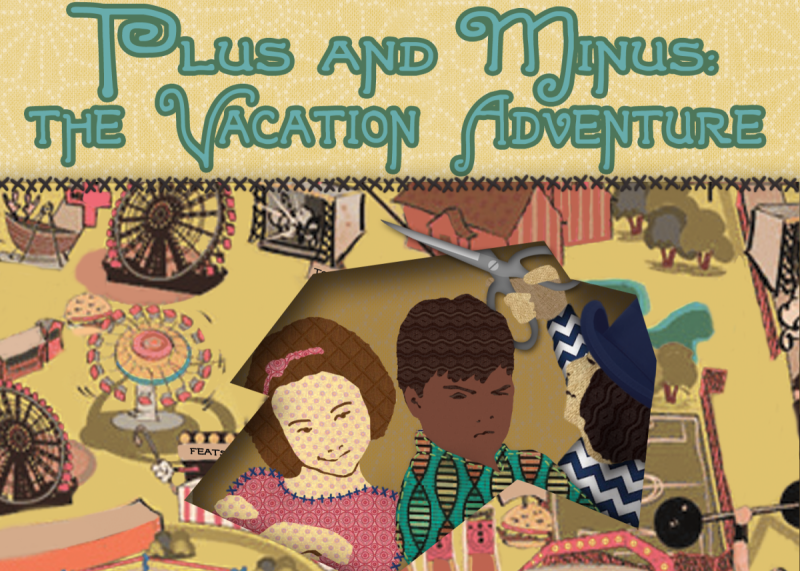 Their latest play, Plus and Minus: The Vacation Adventure by Katherine Gee Perrone, revisits popular characters Addy Plus and Minus Takeaway and teaches lessons about both math and acceptance. Am I Invisible? is an ongoing art project written and performed by members of Austin’s homeless population. It explores their lives through video presentations, monologues and other performances. The project began last year when video artist Roni Chelben began facilitating video workshops at the Austin Resource Center for the Homeless. It led to a series of videos featuring members of Austin's homeless community, and eventually a live show based on the lives of its participants. Am I Invisible? 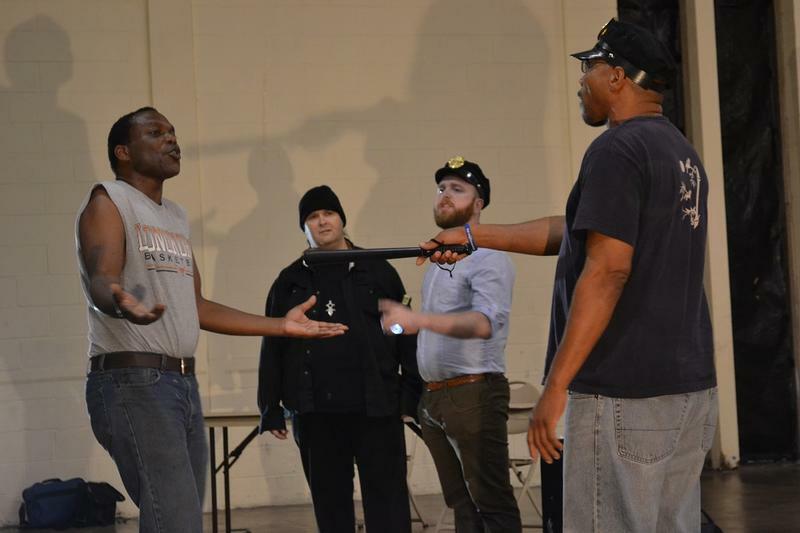 incorporates all these elements, including the video segments, performances, and live monologues written by homeless members of our community, inspired by their lives.